Our funeral professionals offer a combination of ingenuity and experience. As we guide you through the decision making process, we will explain options while ensuring your family's needs are being met. 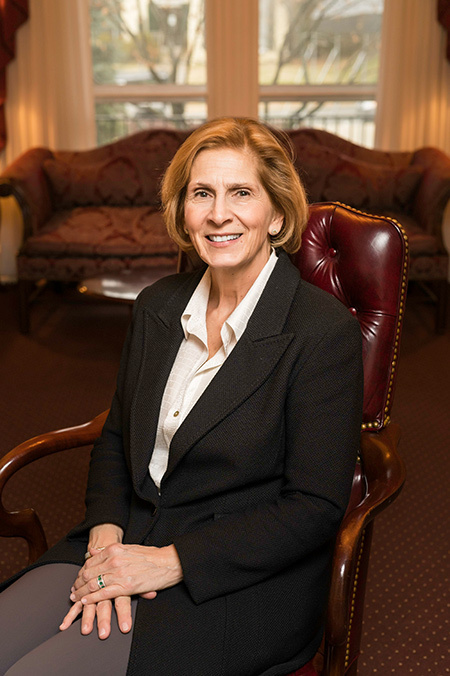 Catherine Kelly is a licensed funeral director with forty years experience in the industry, holding licenses in multiple states. She was formerly our Director of Mortuary Affairs and was recently named Supervisor of Kuzo Funeral Home. From a very young age, she knew Funeral Directing would be her life's vocation. Catherine aims to provide guidance and comfort to families going through what is an incredibly vulnerable time. Curtis Greer is a licensed Funeral Director in both Pennsylvania and Delaware. 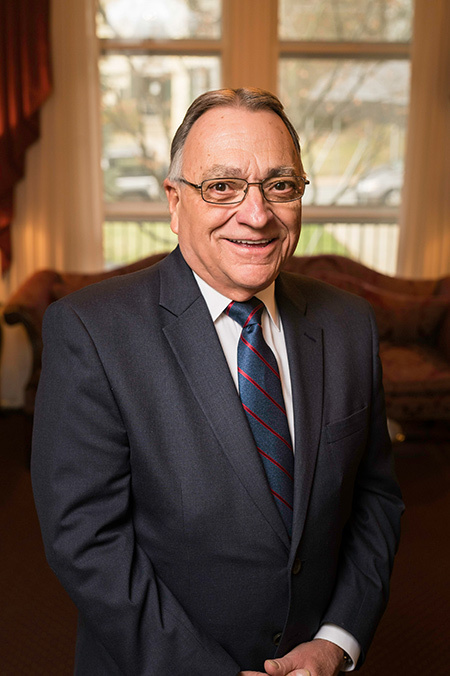 A Funeral Director since the early 1980's, he is a graduate of Kennett High School, Goldey-Beacom College, and Catonsville Community College School of Mortuary Science. A lifelong member of the Kennett Square community, he grew up on Penn Green Road in Landenberg. He enjoys being able to help those he knows as well as all families that he serves. His goal is to help them get through their most difficult time by doing anything he can to help. 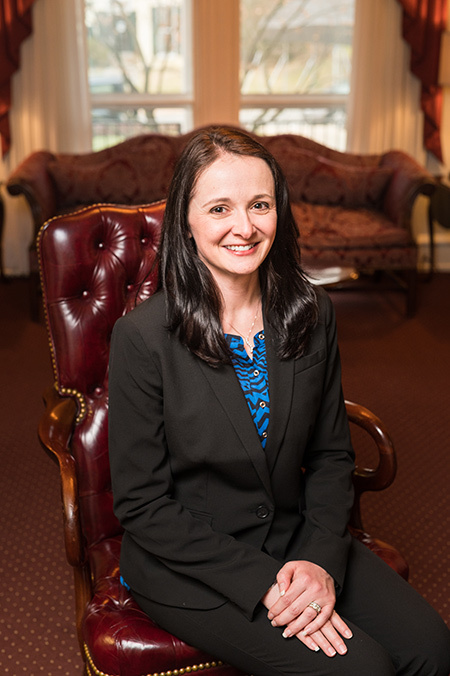 Keely Griffin is a licensed Funeral Director who joined our firm in 2017. She is a graduate of Unionville High School and later attended the Pittsburgh Institute of Mortuary Science. She continued her higher education at Point Park University where she earned her Bachelor's degree in Mortuary Science. Although she grew up an “Army brat” and spent most of her life moving, Keely feels most at home in Chester County. Keely is passionate about connecting with families and hopes to create meaningful experiences for those grieving the loss of a loved one. 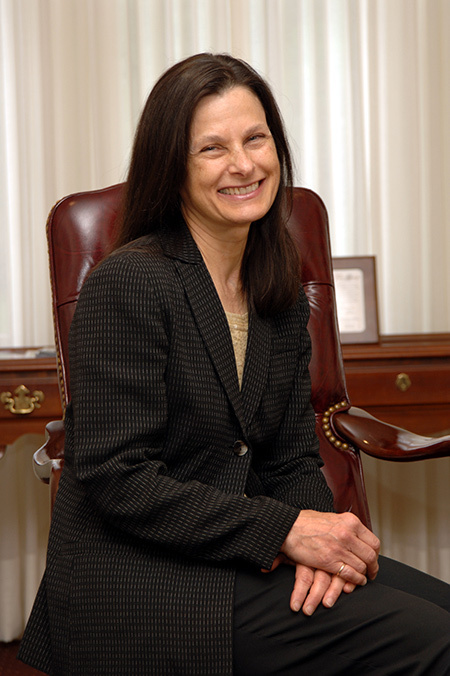 Martha Swanson is a dually licensed funeral director in Pennsylvania and Delaware and serves as one of the primary embalmers for the Division of Mortuary Affairs. A self-proclaimed 'millennial with an old soul,' Martha, since 2014, has fulfilled a caregiver role to families in her community who have lost loved ones. 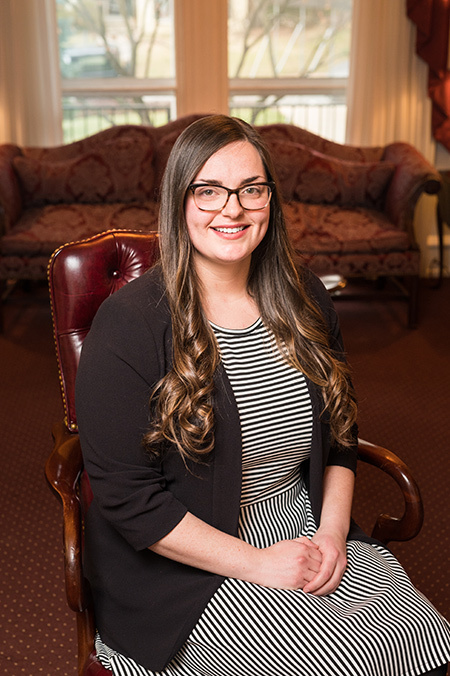 A graduate of Avon Grove High School, Millersville University and Northampton Community College, Martha returned to her home in Chester County intent on making a difference in the lives of the bereaved. A dedicated and compassionate individual, Martha utilizes the skills she has honed over the past five years to provide families with a positive lasting image of their loved one. 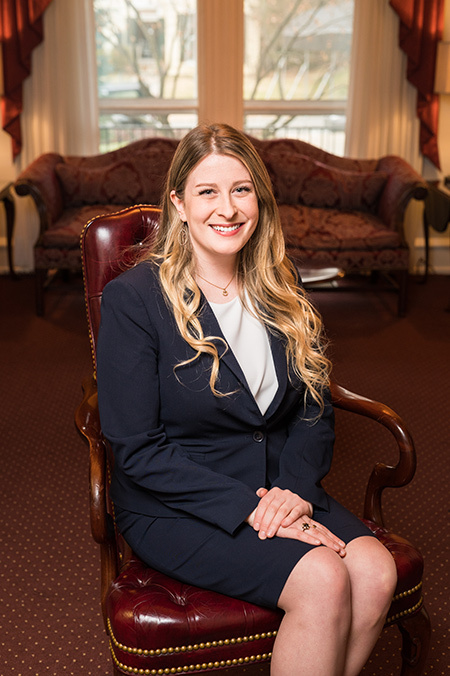 Maribeth is the Office Manager for the Kuzo Funeral Home in Kennett Square, PA. A graduate of West Virginia University and the Katherine Gibbs School in New York, she moved to Southern Chester County with her husband and daughter in 1989. Maribeth has been with the funeral home since 1990. She became a Grandmother in 2015 and is loving this new role in her life. Mychal Brown joined our team in 2016 and quickly developed a passion for serving our families and our community. Originally from West Chester, PA, Mychal is a graduate of the Pennsylvania State University who transplanted to Kennett Square in 2010. In her free time, Mychal enjoys spending time with her husband, two sons and her Yorkie.